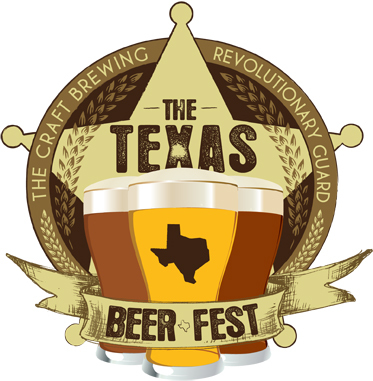 The Texas Beer Fest has helped to organize a special Happy Hour to benefit the Houston Food Bank at the Ginger Man this Friday, Sept 23rd starting at 7:00pm. 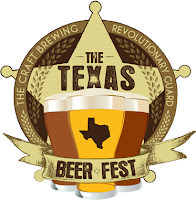 Barrel-aged versions of Real Ale's Lost Gold IPA and Anniversary Ale as well as Black Wit-O from No Label will be available and for only $10, you'll get a Texas Beer Fest pint glass filled (once) with one of those beers. The weather is perfect today for enjoying a pint out on their patio and you'll be helping a worthy cause as 100% of the proceeds will be going to benefit the Houston Food Bank.